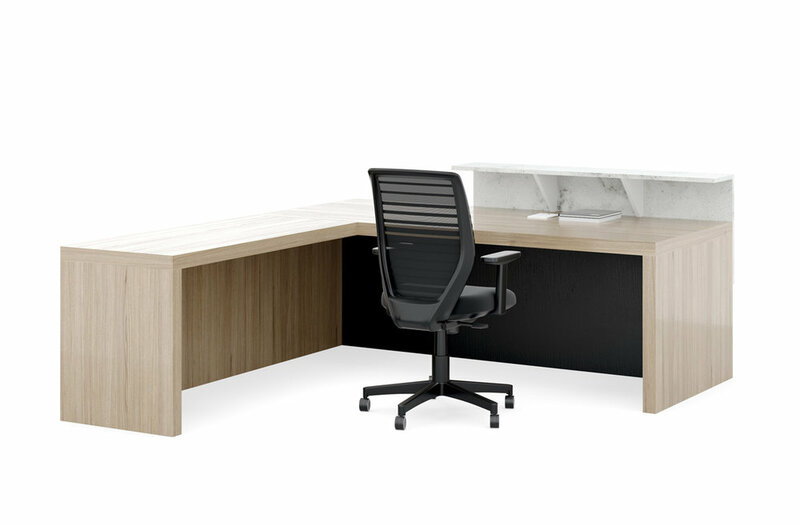 Designed for the corporate world, Oslo is more than just one product, it lets you transform your entire office into a seamless executive landscape. 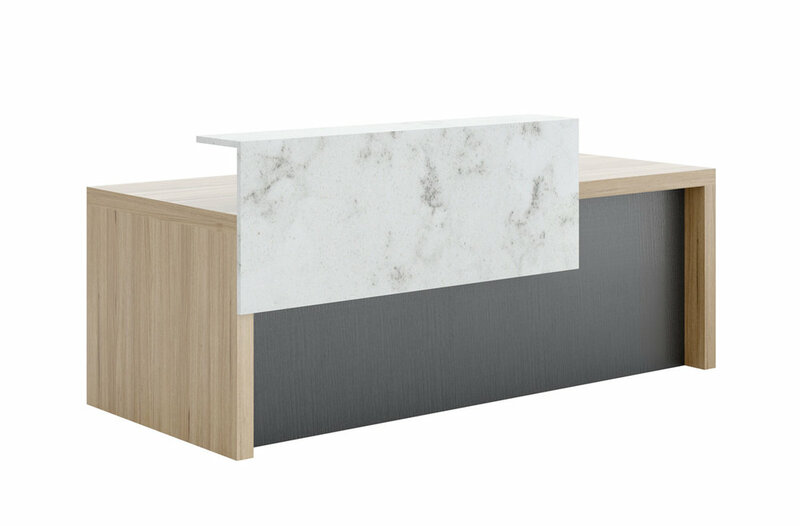 Combining clean lines with a slimline tapered profile, the Oslo range offers a complete solution for the office. 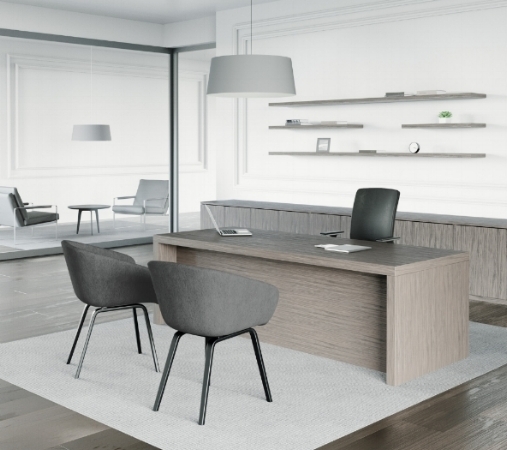 Its brushed stainless steel legs give Oslo an understated elegance and sharpness to compliment the office landscape. Ranging from a simple desk, with or without return and pedestal, the Oslo desking system is also available with a number of Spine units to add ample storage to your work surface. Take your meetings to the next level with our Oslo boardroom and conference tables. 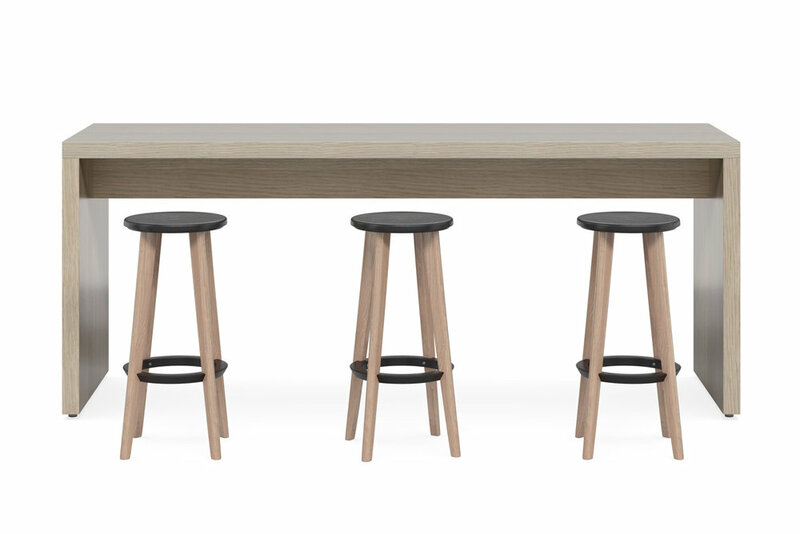 Available as a single or multi-leg system for added strength and stability, the Oslo tables can be manufactured in a variety of sizes and finishes to suit your interior. 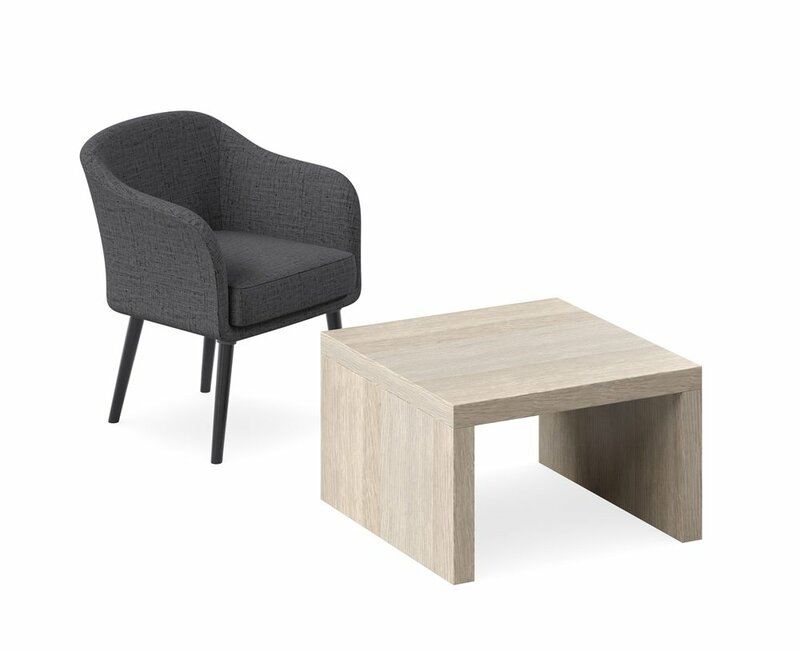 Don't leave any space out and ensure your vision is carried throughout the entire office environment for lasting impressions from reception, to training room and breakout areas with the Oslo coffee tables, flip folding tables and counter tables. Visit our South Melbourne showroom to discover the entire Oslo range or enquire about it here.